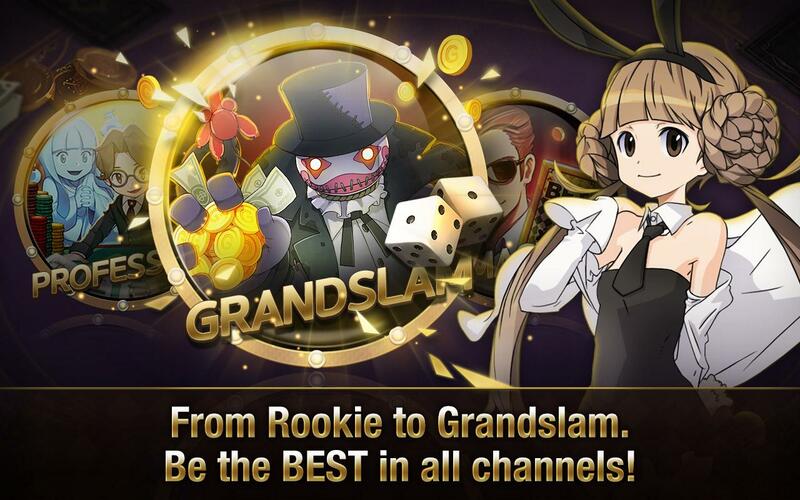 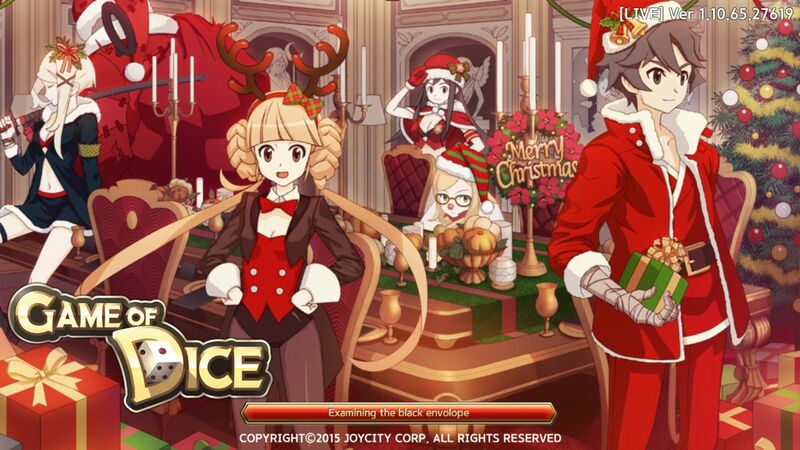 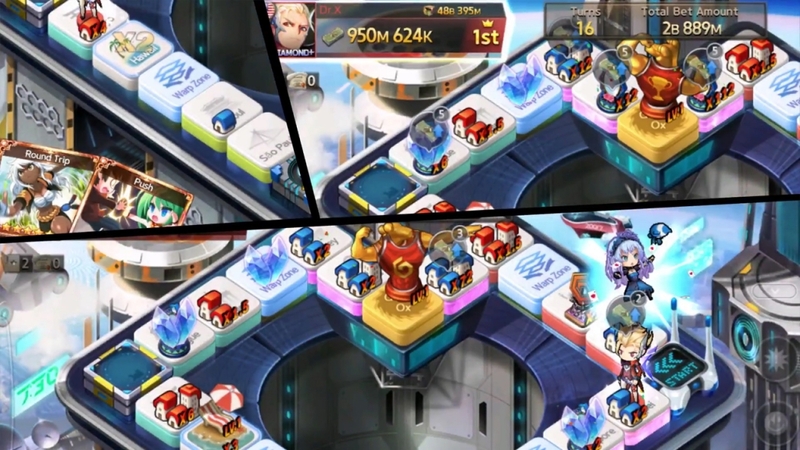 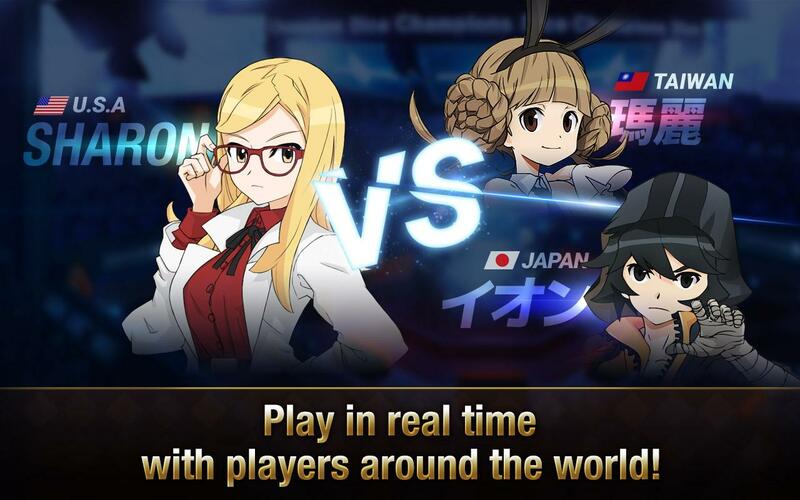 Game of Dice is a mobile board game created by Joycity Corp. Players join up as various characters in the world of Game of Dice, ranging from telekinetic master to contract killer. 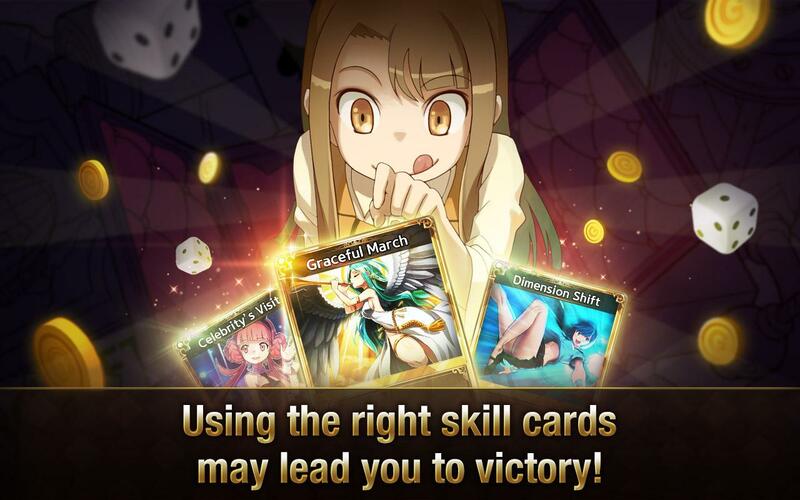 Use skill cards such as counter-attack, ambush, high jump, and many more to turn the tide of the match. 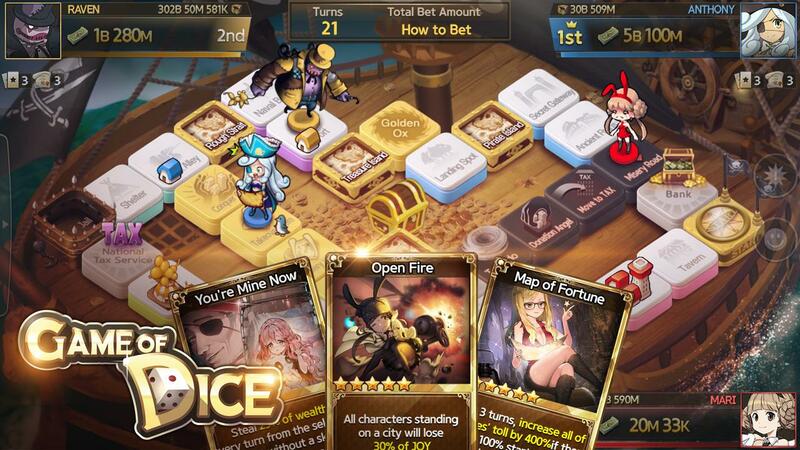 Game of Dice 2.0 showcases its improved visuals and Lost City event in this trailer. 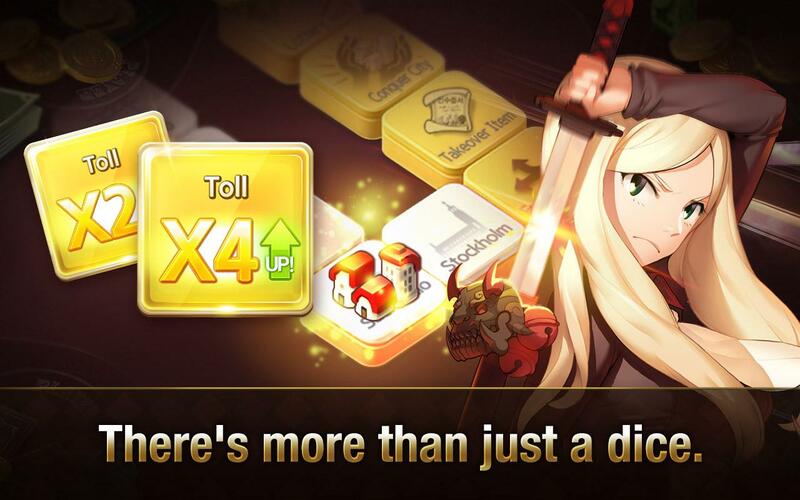 Game of Dice 2.0 is on its way. 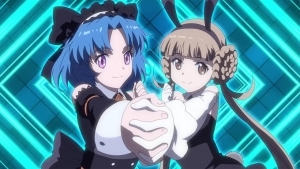 Enjoy this anime teaser. 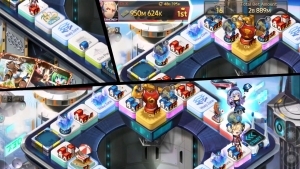 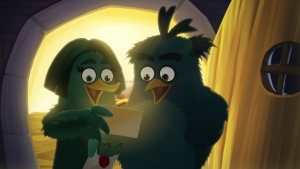 Joycity has partnered with Rovio to create a standalone Angry Bird themed game in the style of Game of Dice.